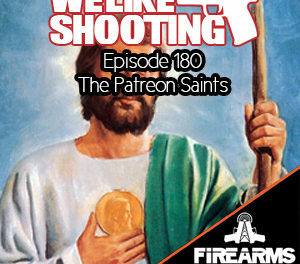 Welcome to the We Like Shooting show, Episode 38. 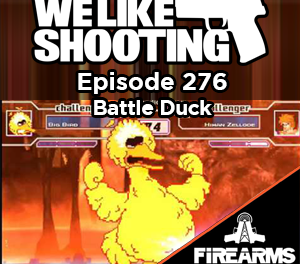 This episode we’ll talk about Recover Tactical, Overwatch holsters, Badger muzzle break, Yugo m85, triple K crossdraw holster and HK2000. Zak – Zak is h Air Force Security Forces, full time nursing student. Shawn – I’m Shawn, I’m an instructor, reviewer, competitor. I’m known by my friends as the vanilla gorilla DOING IT BETTER: Virtual training, Shooting with friends that aren’t in to guns. 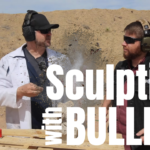 Our guest tonight is a former architect, but now owner and lead designer for Manticore Arms. He Also hosts the Bullpup Shoot, a yearly shooting event featuring all the major companies in the bullpup rifle industry, he believes that reindeer are better than people, welcome Sven! Doing it better: Was at NRA 2014 show this weekend. A hispanic man went into a convenience store demanding money and flashing a potato pretending it was a gun. The store owner chased him off with a bat, and he was later spotted in a laundromat where he was able to get 20 dollars from the attendant. Okay, now I am shocked by this report, I mean why a potato? Was the guy baked? The police said they would fry him once they ketchup. okay enough puns, lets get to the real issue here, if you take away potatoes from law abiding people, only the criminals will have them. If you were to use a food as a weapon what would it be? 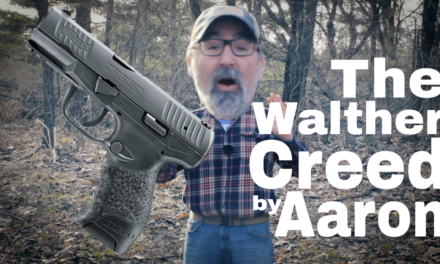 Alan – Sven – Lavender Ruger SR22 in a Thunderwear crotch holster. Mr. Chow – savage1r – http://www.gunspictures.net/wp-content/uploads/2010/03/gun02_gunspictures.jpg – because he would rock a blinged out revolver. Mike Tyson – Shawn: Sawed off M1 Garand. I’m thinking of trying my hand at becoming an NRA instructor if possible. I’ve read the NRA page on the matter but It seems just a bit intimidating and unclear, although I think that just be me. If you’re able and willing to help clear up some of this process I would truly be grateful, and promise not to make fun of your ears on instagram again. 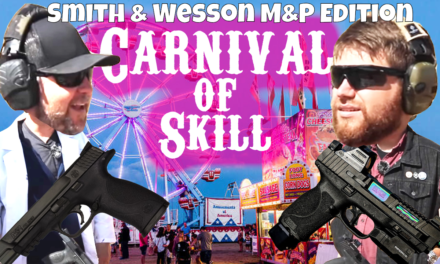 The post WLS 038 – Vanilla Gorilla appeared first on We Like Shooting Podcast. PreviousI already know how to shoot!